Health Hemp Pet Company makes small-batch products with organic full-spectrum terpene rich PCR hemp oil. 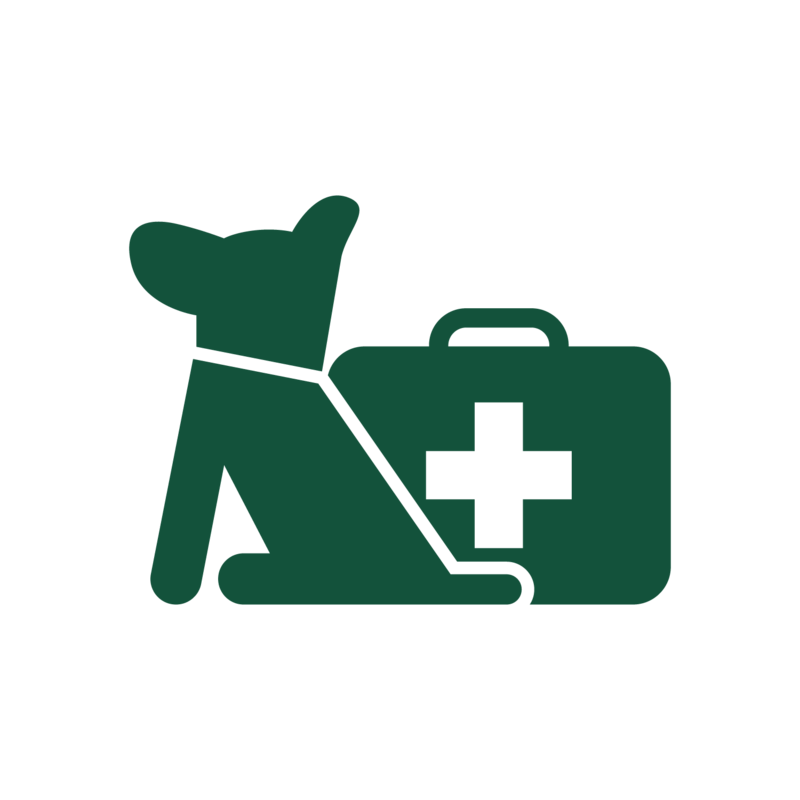 Health products for ALL pets to help your best friend get back out there! We wanted a natural option to support our pets’ joint function, flexibility and mobility. And to help them stay calm in stressful situations such as thunderstorms and fireworks. After much research, development, testing and trial, we offer health products for pets made of natural ingredients infused with phytocannabinoid-rich (PCR) hemp oil to help our companion animals be more comfortable with an active lifestyle for longer. Hemp oil may help with occasional stiffness and ease of movement. It may also reduce the negative effects of stress and help animals cope with situations such as fire works, crowds, separation, travel, motion sickness and tension. LEARN more about the SCIENCE here. As a leader in the hemp industry, we are committed to compliance. Healthy Hemp Pet Company is a member of the National Animal Supplement Council (NASC), American Pet Products Association (APPA), and World Pet Association (WPA). One of our favorite things is hearing how your furry friend is improving after using our hemp oil products, so…jump on over to the review tab on any of our product pages or our Facebook page and share your story! Contact us with any questions about our hemp oil products for companion animals. Formulas developed and tested with veterinarians. Please consult your veterinarian. Long history of use and benefits without reported concerns. Our pet health products are made with the highest quality ingredients in the heart of America.